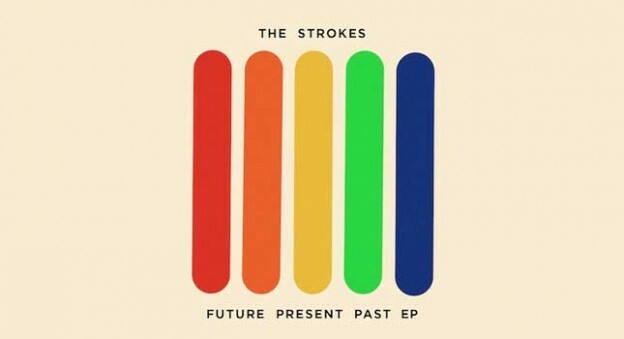 This entry was posted in Reviews and tagged Classic Rock, new release, New York, The Strokes on June 13, 2016 by librarian. 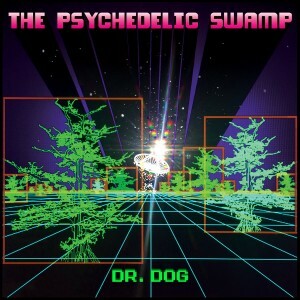 Fifteen years in the future, Dr. Dog has cracked open the time capsule of The Psychadelic Swamp. The band’s ninth studio album is not only a concept album about a rambling and mysterious journey through a swamp, but also an official release of the OG Dr. Dog’s self-released Psychadelic Swamp from 2001, heretofore only found as bootlegged copies. The band has worked exclusively off of old material, either revamping original tracks from the first Psychadelic Swamp or taking inspiration from old tracks to form new, better ones: a glimpse of the evolution of a band in action. As a concept album, the swamp wanderings are very well-suited to reflect the layering, variability, and telltale creativity that Dr. Dog incorporates into their music. The style reflected in this album is still at its core classic Dr. Dog, with heavy influence from 1950s-70s pop rock. However, as a personal homage to the band both old and new, the tracks bounce around from sleek garage rock (think Spoon, White Stripes) to low-fi psych rock (Of Montreal, Tame Impala). “Bring My Baby Back” and “Engineer Says” serve as brilliant musical foils to the same lyrical theme, a melancholy lament about love lost. In “Bring My Baby Back,” the self-described “emo” lyrics are disguised behind a light pop ballad, modernized with synth snippets. 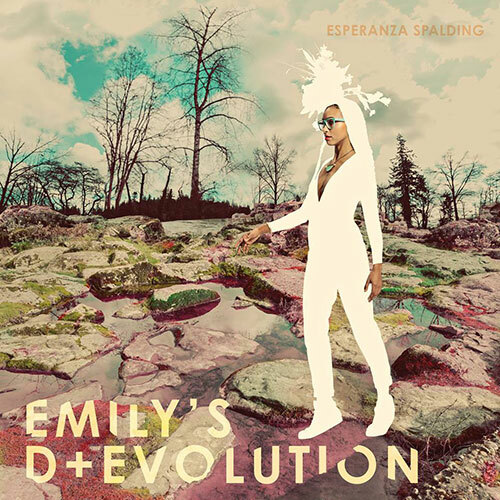 “Engineer Says” returns after a few tracks to the story, but this time the music is sparse, dark, and foreboding: the harmonies are sinister, the guitar snarling and rowdy, the saxophone solo rambling and urgent. There are other peculiar gems in the sprawling album: “Badvertise” begins with retro video game audio over a dark base melody before erupting into a rollicking garage pop song. “swamp inflammation” is a weird and unexpected bit of performance art, involving spoken ramblings about a swamp to a new wave background. This funky little interlude lasts forty-two seconds before it is swept away. The album ends with “Swamp Is On,” which closes the album neatly as an homage to both the concept running through the tracks, as well as the band itself. It serves as a message to loyal followers that the OG Dr. Dog may be gone, but is certainly not forgotten. This entry was posted in Reviews and tagged album review, Dr. Dog, new release, psych rock, The Psychadelic Swamp on February 1, 2016 by Juliana Van Amsterdam.